Sting is one of the most well made and great to look at at any time. 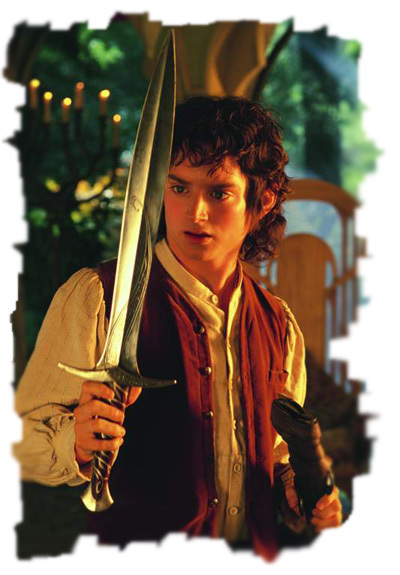 Why get the scabbard becasue you can't see the sword! Great work United!